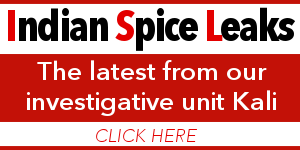 Police discovered a manual on how to make bombs‚ carry out home assassinations and Isis propaganda‚ including eight ISIS flags. 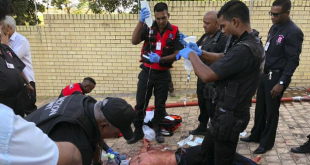 According to Hawks spokesperson Captain Simphiwe Mhlongo - their explosives team is still working on the device to determine the substances they contain. 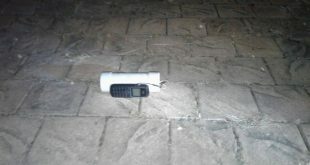 Members of Reaction Unit South Africa are currently on scene at the Imam Hussein Mosque on Old Main Road - Ottawa in Kwazulu-Natal after a device resembling a bomb has been located inside the building. “They wanted to kill me. 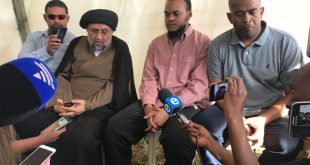 They wanted my blood.” These are the chilling words of Shia Muslim cleric Ali Nchinyane‚ who survived a knife-attack at the Imam Hussain Mosque in Ottawa on Thursday. 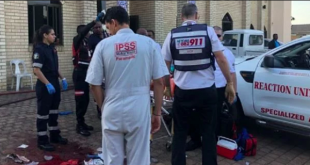 The Muslim Judicial Council and United Ulama Council have issued statements over the incident where one person dead, two critical, throats slit in bloody assault at Imam Hussein Mosque at Ottawa north of Durban. 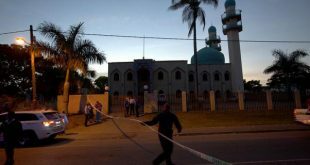 A deadly attack at the Imam Hussain Mosque in Verulam, north of Durban has sent shockwaves through out South Africa. The attack comes a week before Muslims across the world prepare to observe the holy month 0of Ramadan.